Today marks two years since I published my first ever blog post onto this blog. How time flies... I remember it as if it were yesterday! Hitting that publish button was sooooo nerve wracking but very exciting too. You must be thinking.. Why is it a thing to celebrate your blog's birthday? Well here is your answer: because it is a great achievement! For me at least. Staying committed to something for two years doesn't seem too long at all (or maybe it does to you), but blogging is a whole other world. I must admit that having a blog and being a blogger is a lot of hard work. Having a blog requires a lot of maintenance, will power and determination. First of all, writing blog posts regularly takes a lot of effort. Photos, writing, editing... thinking of brand new content is very time consuming. It's something that has definitely become such a big part of my life over the past two years. Secondly, the competition out there is ridiculous. I'm not saying you must only write a blog so you can get your name out there, be amazing and have thousands of people reading it daily. It's more of a confidence and motivation thing. So, I don't know about other bloggers but I certainly feel very overwhelmed and irrelevant within the blogging community sometimes. 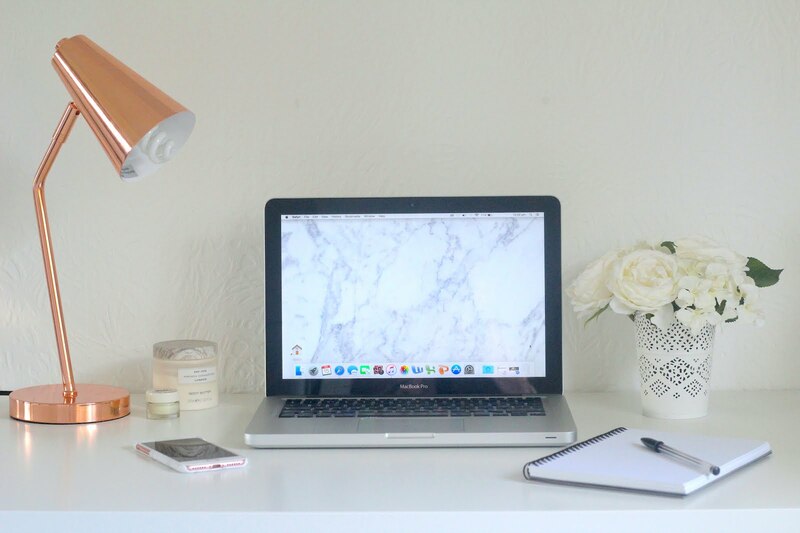 There are bloggers who have worked their butts off over the past couple of years and definitely deserve to be where they are today but it makes me as a very small blogger think, is my little corner on the internet even worth it? I know there has been a couple of times over the past few years where I've thought about quitting blogging. Only because I feel like other people out there are writing better content then I am. But then I have an epiphany and think about how blogging has impacted my life. The online community, the satisfaction of writing a great post and also how many opportunities it has provided me with. I definitely feel like it has helped my education and career too! Writing, photographing and social media is so valuable in today's society and so important for many brands and companies nowadays. My own career partially revolves around social media and the online world. I definitely think my blog was helpful in terms of developing skills for the job as well as it being a bit of an online portfolio for my skills. So moral of this little post... I don't know! I just thought I'd have a mini celebration to toast the fact that I have stayed committed to blogging for two years (and counting!) and have written over 140 blog posts and have created my own little corner on the internet, which I am incredibly proud of! How long have you had your blog for and how has it impacted your life? Happy Blog birthday! 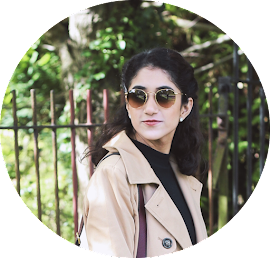 Blogging is really hard and it really does take a lot of work and motivation. Hats off for staying in there and creating awesome content. Congratulations on such a milestone, I reach my two years of blogging next week and I am so proud! Congratulations ! I have my blog since September and I love communicating with people leaving comments !